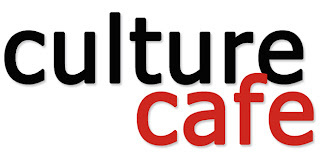 Earlier this week, I was delighted to be asked by the wonderful Vanessa Monaghan aka "Nessy", who hosts music and arts show Culture Café over on 2XM, to come on for a bit of a gab about what's happening down Leeside-way these days. The same show also featured an interview with The Hard Grounds's Marlene Enright and music from Trumpets of Jericho so it's a very Cork-centric piece of online radio. Stream the show in its entirety using the player below. 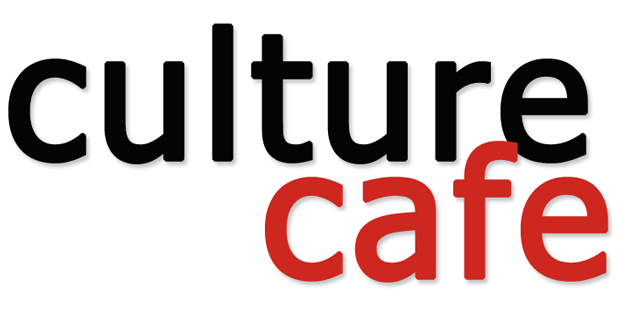 - Culture Café broadcasts on 2XM every Wednesday at 2pm GMT and is repeated every Sunday at 9pm GMT.